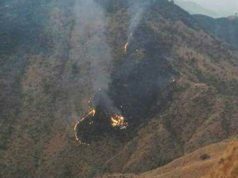 Rabat - An Iranian commercial plane crashed on Sunday, February 18, in a mountainous region of southern Iran, claiming the life of all the 66 people on board, Iran’s state media reported. 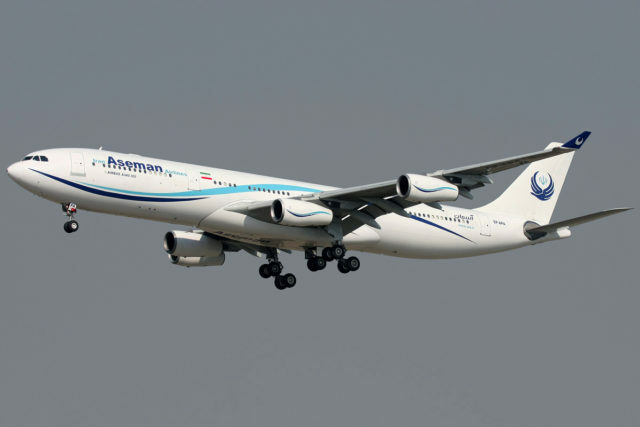 Rabat – An Iranian commercial plane crashed on Sunday, February 18, in a mountainous region of southern Iran, claiming the life of all the 66 people on board, Iran’s state media reported. “After searches in the area, unfortunately, we were informed that the plane crashed. Unfortunately, all our dear ones lost their lives in this incident,” Mohammad Tabatabai, public relations director for Aseman Airlines, told state broadcaster IRIB. 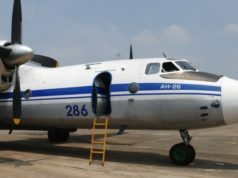 The Aseman Airlines flight, which carried 60 passengers, including one child, and six crew members, disappeared from radar screens about 50 minutes after taking off from Mehrabad Airport in Tehran to the southern Iranian city of Yasuj, some 780 kilometers south of the Iranian capital. The Aseman Airlines ATR-72, is a twin-engine turboprop used for short-distance regional flying, but operates also in international routes. 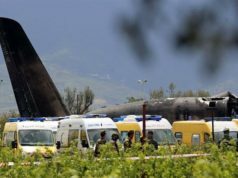 Following the deadly incident, Iran lambasted international sanctions that have long prevented it from buying new aircraft or spare parts from the West as its commercial passenger aircraft fleet has aged, causing regular air accidents in the past decades.